Our target group, the children living on the streets of Nakuru and other towns in Kenya, are no different from any other children. They need holistic love and care, a basic need and right of every child. The children who we work with face many challenges daily as they struggle for survival on the streets. Currently we only have the capacity to attend to their most urgent needs. 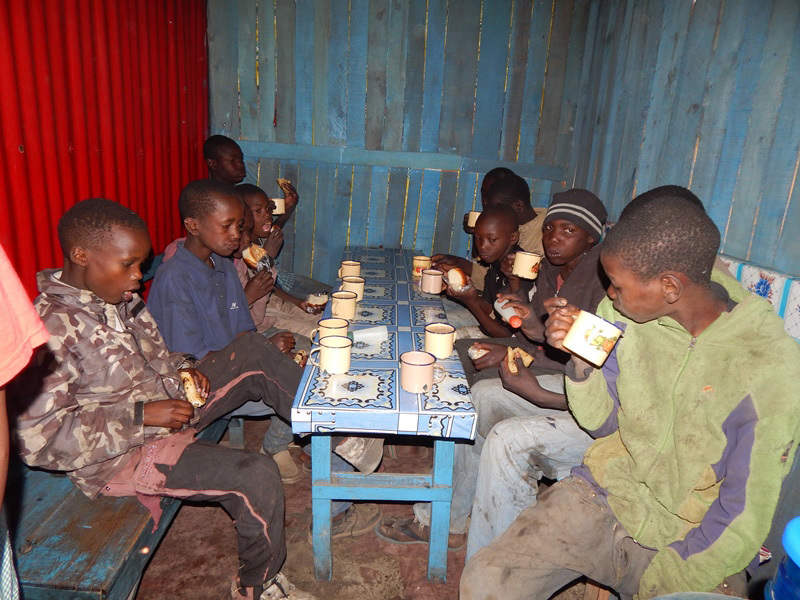 We have a feeding program, whereby we buy them at least one warm meal per day. 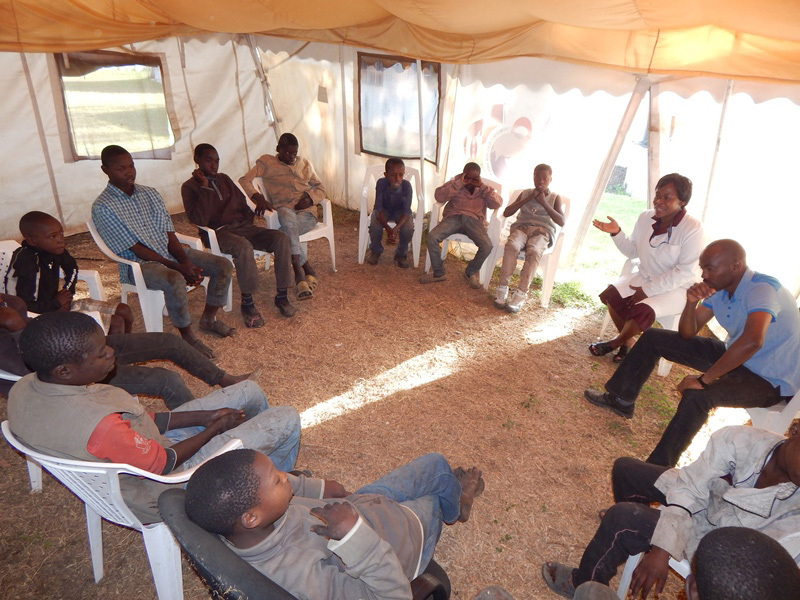 On a weekly basis, we facilitate a counseling session with an expert on HIV/Aids to support the children. We will also take them to the hospital for treatment for various illnesses including physical injuries and assist in making sure they go through all curative prescriptions as per the doctor’s instructions. 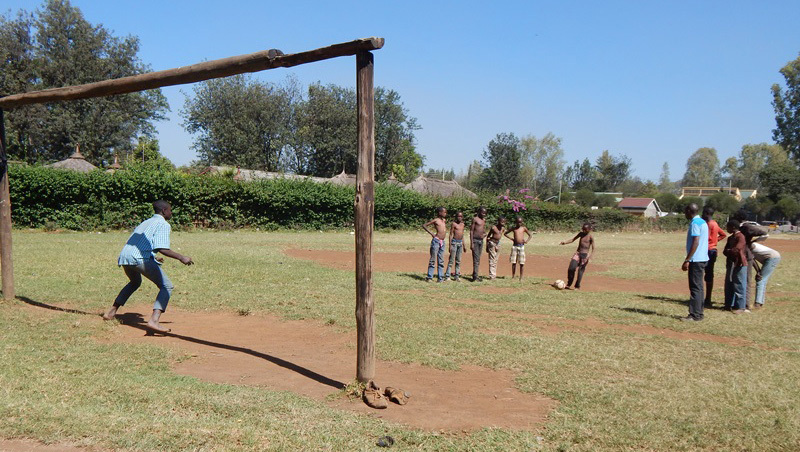 During every week, we organize a football activity that positively contributes to their physical well-being, talents nurturing and socialization. We also hold either group or individual’s psycho-social support sessions with the children. TAT makes any relevant referral if need be for the best interest of the child. Often through no fault of their own, some children do leave their homes for the streets, often because of domestic violence, alcohol and substance misuse. Because life at home is intolerable, they turn to the streets as a “safe” alternative not being aware of the risks that they face when they get there. Children’s health is compromised daily due to conditions on the streets. Children turn to sniffing glue; a way of escaping from the horrors and daily fears of street life. Access to healthcare facilities is limited by stigma, cost and fear of being identified. Some children do not know their HIV status although some are HIV positive no treatment reaches them. In addition, education and skills development is frequently denied to these children due to cost, stigma and lack of rehabilitation support. People are often so fearful of the children; they will not even acknowledge them as human beings. Children on the streets are treated as second-class citizens. They are arrested frequently, often just for being on the street. They steal to survive. Wouldn’t you if you had nothing? Our aim is to help these children find another way through support, education, counseling and basic love and care.